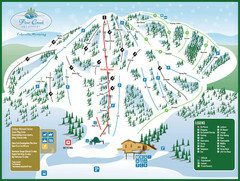 Trail map from Deer Valley Resort. 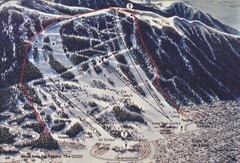 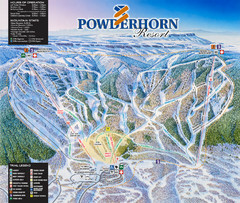 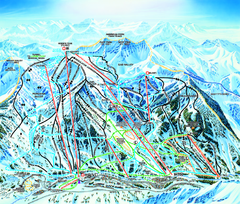 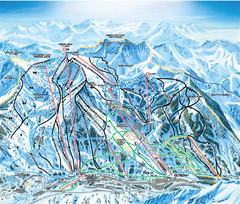 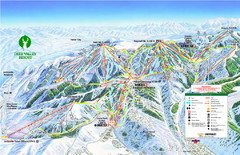 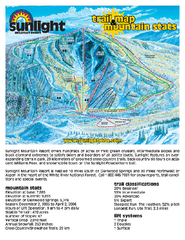 Trail map from Brighton Ski Resort. 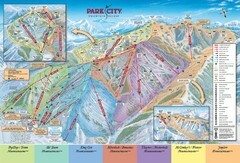 Trail map from Solitude Mountain Resort. 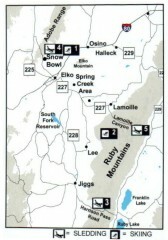 Trail map from The Canyons. 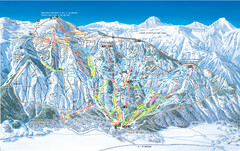 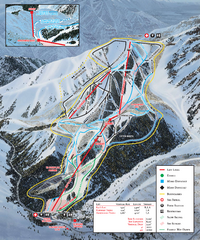 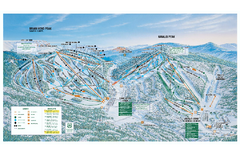 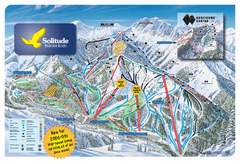 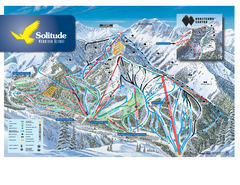 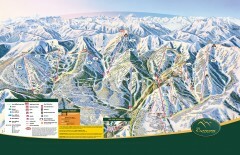 Trail map from Snowbird Ski and Summer Resort. 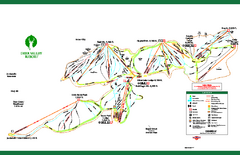 Trail map from Wolf Mountain. 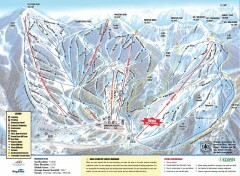 Trail map from Beaver Mountain Ski Area. 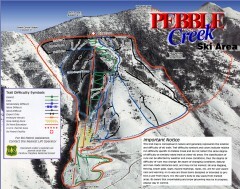 Trail map from Pine Creek Ski Area. 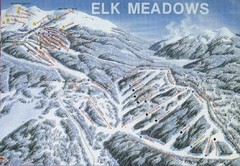 Trail map from Elk Meadows Resort. 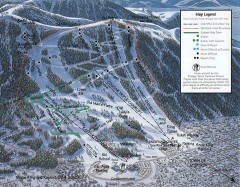 Trail map from White Pine Ski Area. 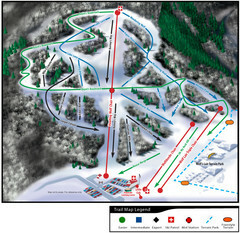 Trail map from Snow King Ski Area. 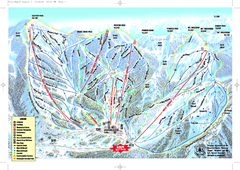 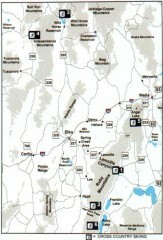 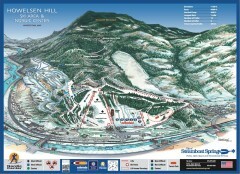 Official ski trail map of Brian Head ski area from the 2007-2008 season.